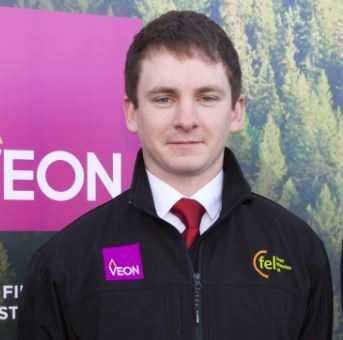 Meet some of the Veon Ltd forestry team. 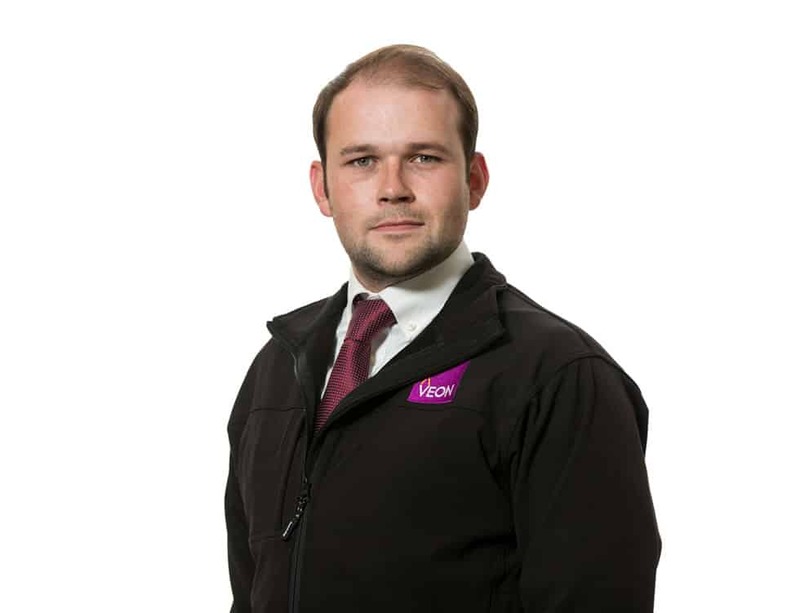 Peter is Veon’s Regional Manager for the South East. He holds a B.Sc in Forestry (Level 7) and a (level 8) honours degree in Land Management (For) from Waterford Institute of Technology. He is also an active member of the Society of Irish Foresters. Peter will focus on meeting forest/land owners interested in afforestation, forest roads, harvesting and all related forest operations in the South East region. Peter started out with the company working as an operations forester and has recently taken up the role of Regional Manager. If you would like to speak with Peter about any matters regarding forestry or establishment in the South East give him a call. Adrian is Veon’s forester for the south east. Adrian holds a BSc (Level 7) in forestry and a BSc Honours in land management (for) from Waterford Institute of Technology. Adrian worked as a forestry contractor for several months with Veon where he gained valuable experience and was appointed as a forester in 2017. Adrian is responsible for planning and scheduling of roading and harvesting operations and generating wealth and income for our many varied clients. He is also responsible for building up Veon’s harvesting programme in the South East. Adrian will focus on meeting forest/land owners interested in forest roads, harvesting, broadleaf thinning and all related forest operations in the south east region. Adrian is a registered member of the Society of Irish Foresters. If you would like to speak with Adrian about any matters regarding harvesting in the south east give him a call. 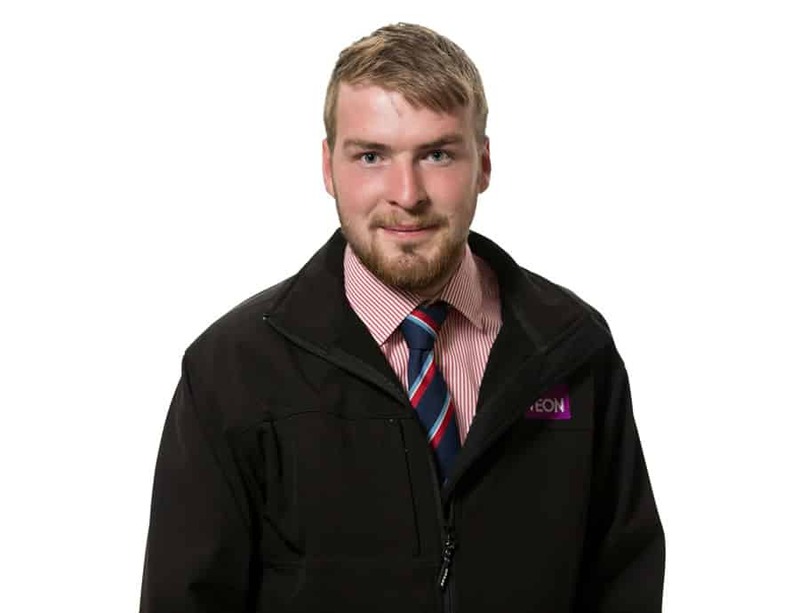 Colm is Veon’s Regional Manager for the North-West. Colm holds a B.Sc in Wood Science and Technology from the University of Limerick, and a M.Sc in Environmental Forestry from Bangor University in Wales. Colm worked as a forestry contractor for a year between the two courses where he gained valuable experience. Colm started out with the company working as an operations forester and has recently taken up the role of Regional Manager. 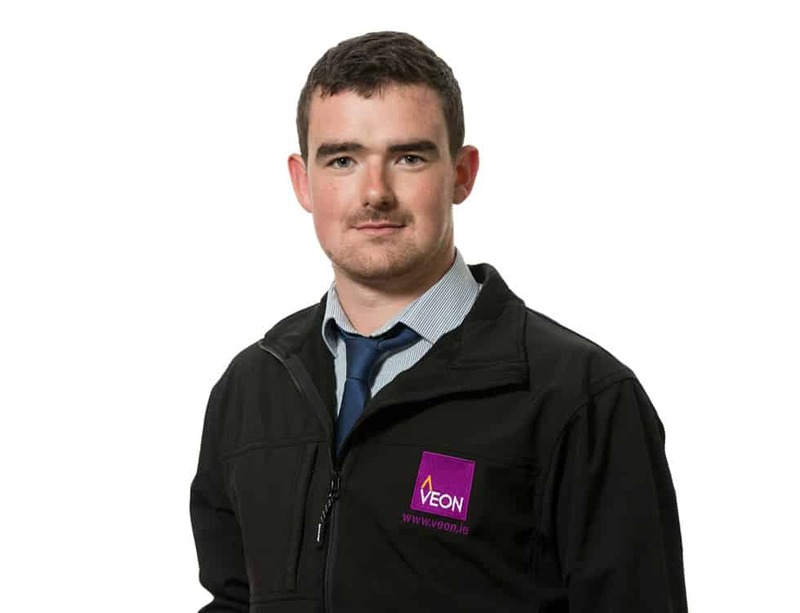 Colm is responsible for the management of Veon’s plantations in the region through planning and scheduling of roading and harvesting operations and generating wealth and income for our many varied clients. He is also responsible for building up Veon’s plantation establishment programme in the North West. Colm is a registered member of the Society of Irish Foresters. If you would like to speak with Colm about any matters regarding forestry or establishment in the North West give him a call. 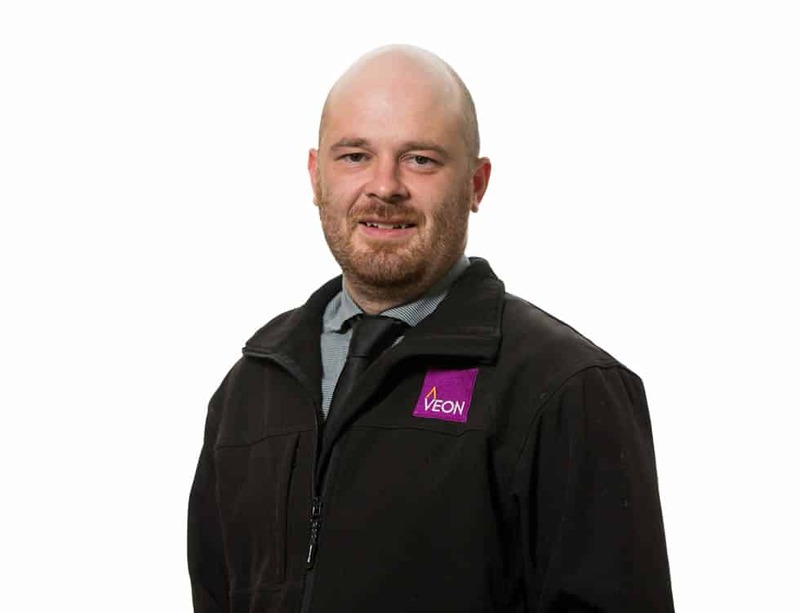 Ronan is Veon’s Regional Manager for the West/ Midlands. He holds a B.Sc in Forestry (Level 7) and a (level 8) honours degree in Land Management (For) from Waterford Institute of Technology. He is also an active member of the Society of Irish Foresters. Ronan will focus on meeting forest/land owners interested in afforestation, forest roads, harvesting and all related forest operations in the West/ Midlands region. Daniel has been appointed Regional Manager in the south west region. He holds a B.Agr in Forestry (Level 7) and a (level 8) honours degree in Land Management (For) from Waterford Institute of Technology. He is also an active member of the Society of Irish Foresters. Daniel will focus on meeting forest/land owners interested in afforestation, forest roads, harvesting and all related forest operations in the south west region. 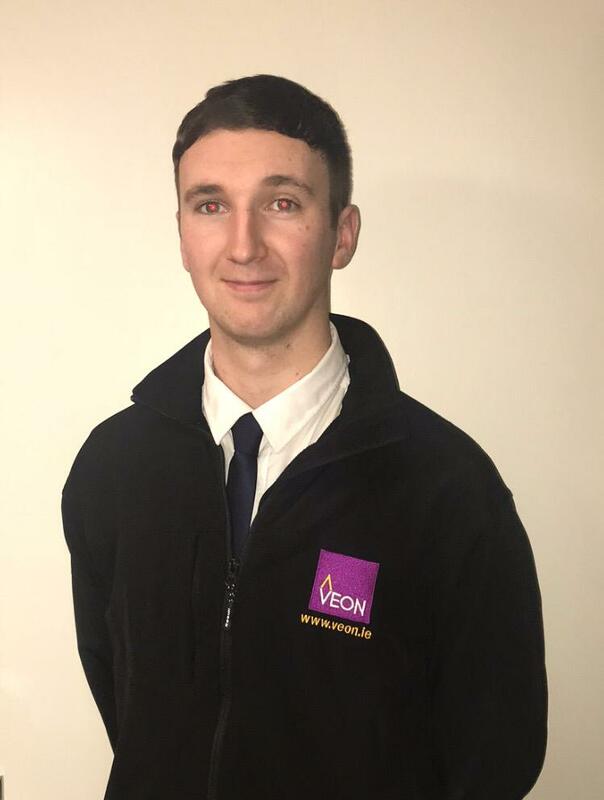 Fergus has been appointed Regional Manager for Veon in the North East. He graduated from WIT in 2015 with a B.sc (Hons) Land management (Forestry). Prior to joining Veon, Fergus was involved in the maintenance of afforestation sites in the midlands. His experiences also include tendering, harvesting and contract management. He is also a technical member of the Society of Irish Foresters. Contact Fergus to discuss planting and harvesting in the North East.